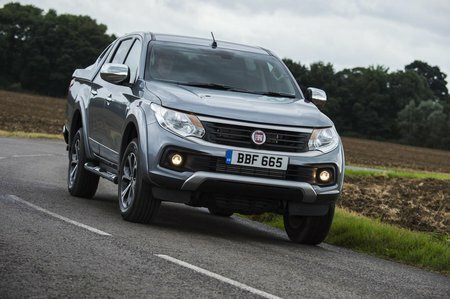 Fiat Fullback Review 2019 | What Car? With pickups becoming ever more popular with people who fancy a chunky 4x4 but don’t want to give too much of their hard-earned wages away in company car tax, it’s no surprise to see another manufacturer releasing one. 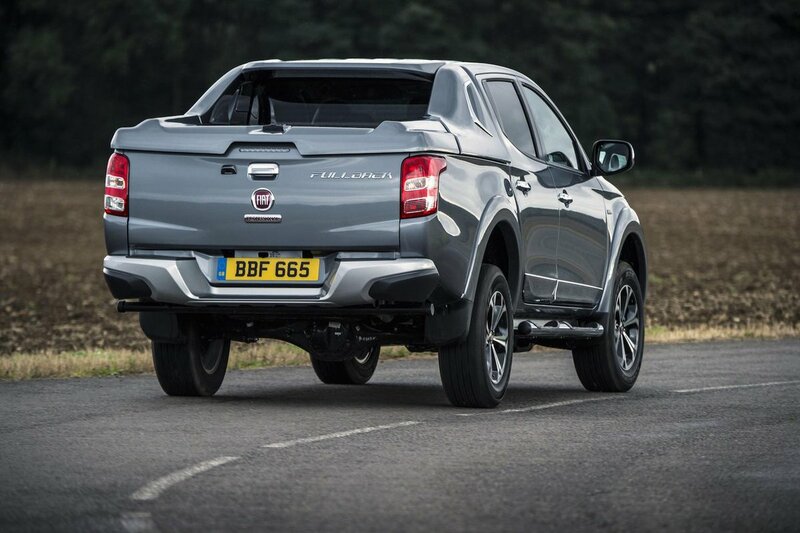 Enter the Fiat Fullback. It may have a Fiat badge plonked between its headlights, but it’s actually a Mitsubishi L200 in a not-too-convincing disguise. That means a 2.4-litre diesel engine under the bonnet and a choice of manual or automatic gearboxes. Unlike the L200, you’re stuck with the double-cab bodystyle. Over the next few pages, we’ll give you our in-depth review. Don’t forget to check out our review of the competition such as the Ford Ranger, Volkswagen Amarok and Nissan Navara, too.